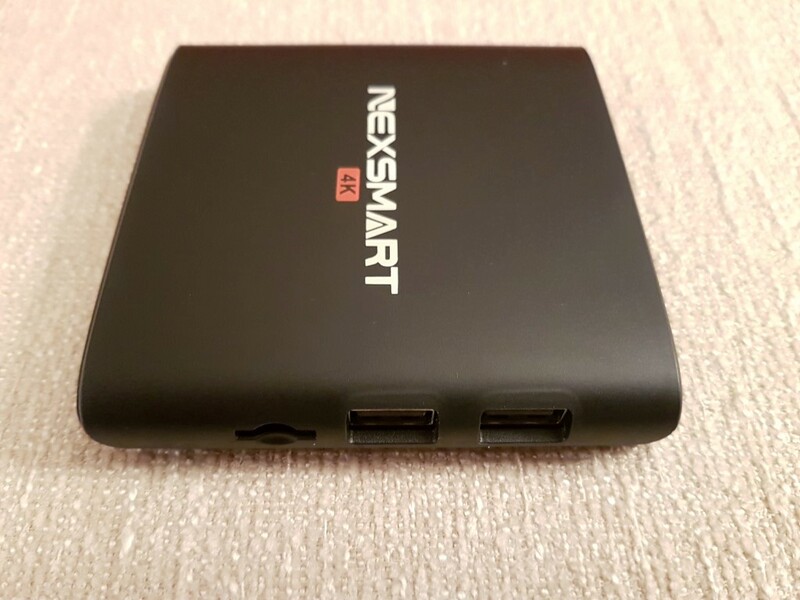 Nexsmart D32 promises big while being extremely affordable. Released among other “beasts” with twice the cores and triple ram size, this could either flop or prove to be a tremendous value. 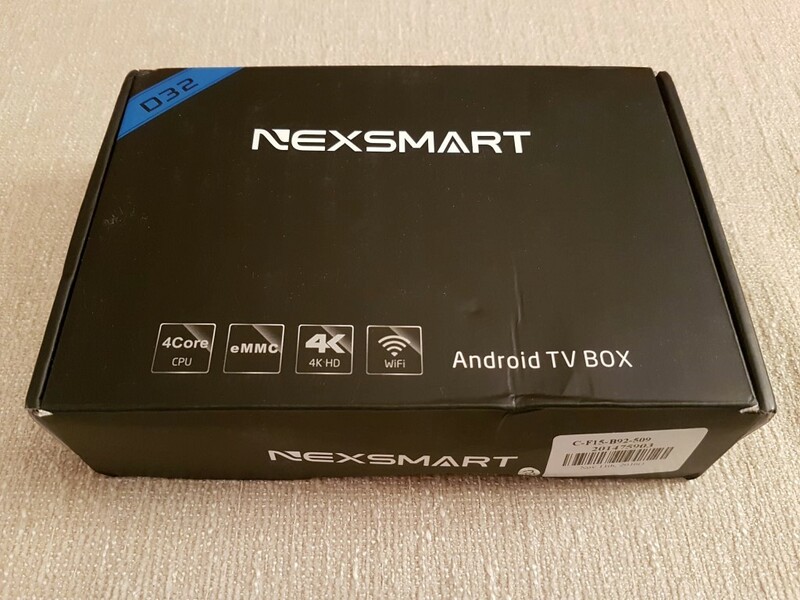 Nexsmart D32 arrived in a typical dark box. 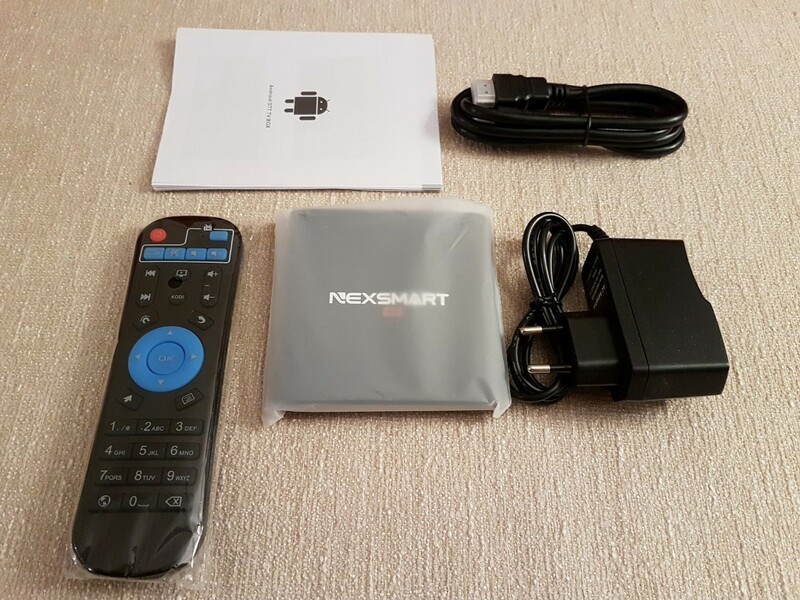 The media player itself, the remote, power cable and an hdmi one were included alongside an instruction manual in English. At this price range the inclusion of an hdmi cable is a plus. Specs wise we didn’t expect a lot of picks from the top self. 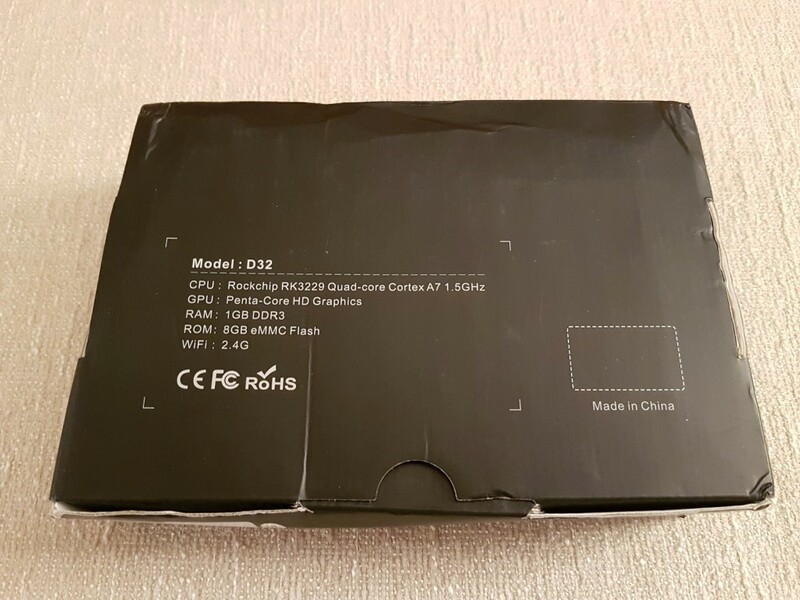 Rockchip RK3229 is the selected CPU, with Mali-400 serving as GPU. 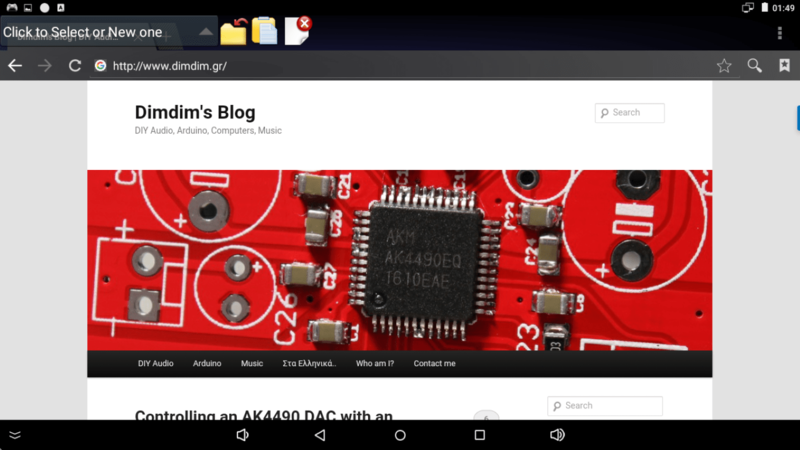 1GB of RAM and 8GB of ROM can be considered basic which is also the case for the Mbit LAN and the 2.4G Wi-Fi network. No BT here. 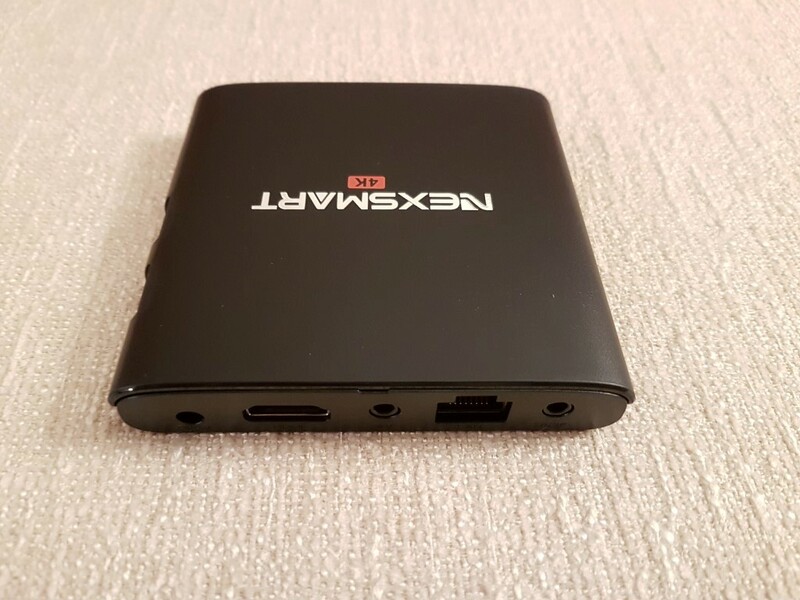 At least HDMI is 2.0 with 4K support and S/PDIF output wll make owners of old receivers happy. 2 x USB 2.0 ports and a SD card slot (up to 32GB) close the spec list. 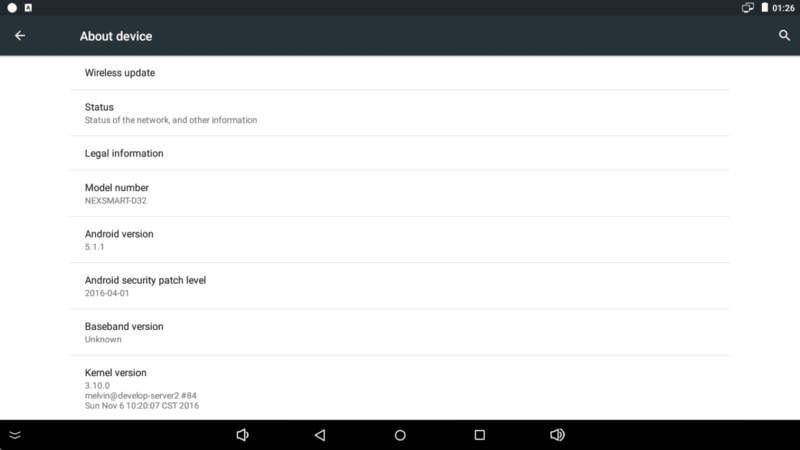 Android 5.1 is the selected OS. D32 is very small (fits inside your palm) and made of plastic as expected. Fortunately the design is plain which is good since it will not draw attention for the wrong reasons. A small LED is lit when the media box is on but is not distracting in any way. If you use USB storage for your file you will be faced with cable management issues since both? USB ports are located on the side. Fortunately, everything else is located at the back so if you are “serving” your material from a Server/NAS you will be able to hide the cables much easier. 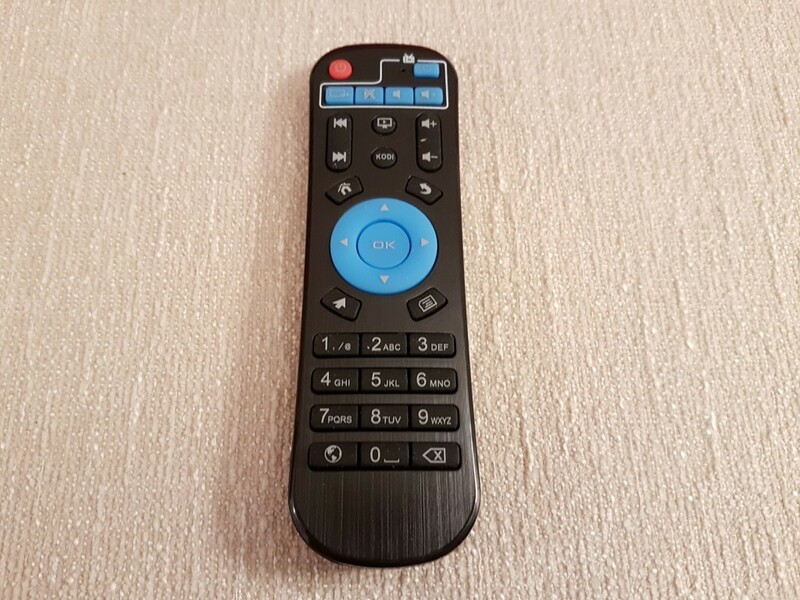 The remote is pretty nice (we have seen it before in other models) and it includes numeric keypad. Pressing the keys is pretty “clicky” but that is up for you to decide (we prefer soft buttons). Range is also good but you will have to “target” the media box with accuracy if you want to avoid double clicking. After a minute (or so) the main menu appears and it is much better than what we expected. Big, colorful icons, nicely designed occupy most of main page’s real estate. 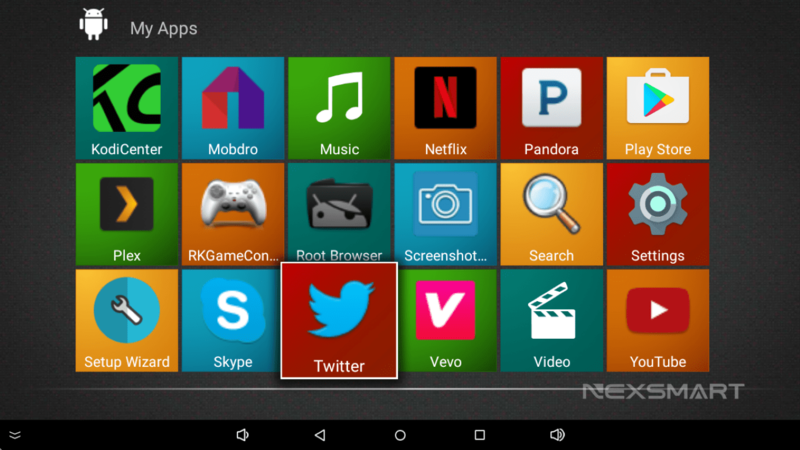 Only one main screen exist which is probably good in order to not have to search for your favorite app/icon. 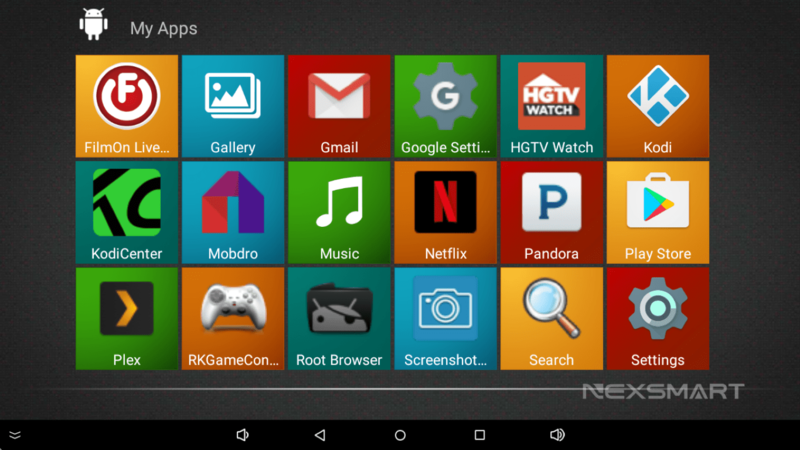 To our surprise, many 3rd party apps are installed (Pandora, Netflix, HGTV Watch, FilmOn, Plex among others) that will make your life easy. 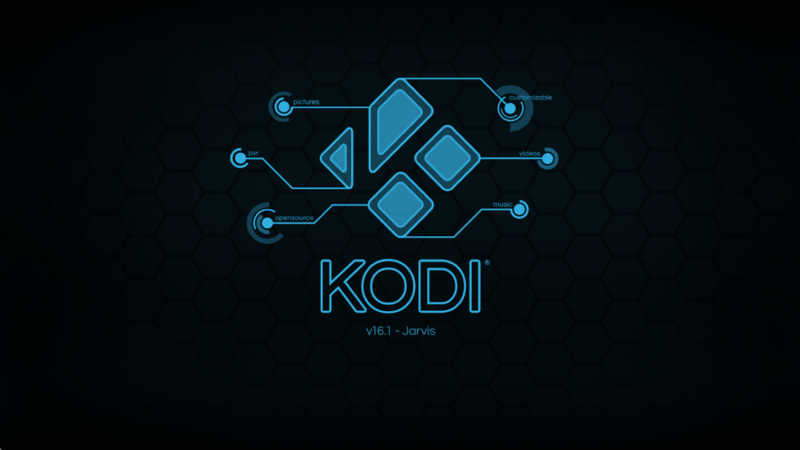 As expected, KODI is the main video player. 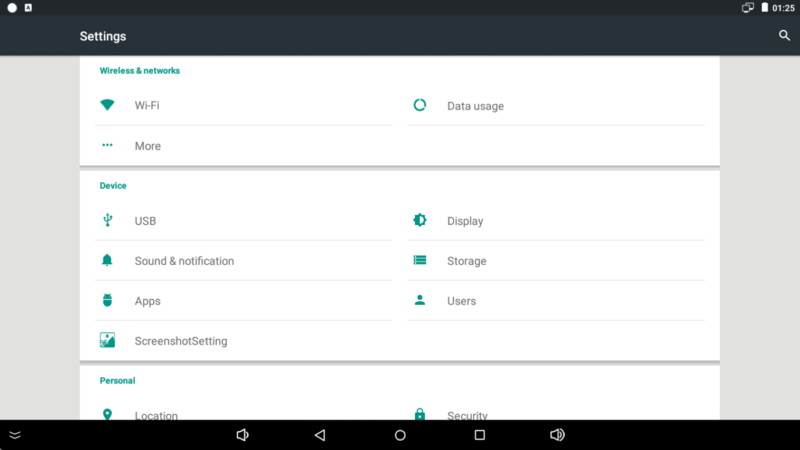 Settings menu is the classic android one that we are familiar with from our smartphones and tablets. 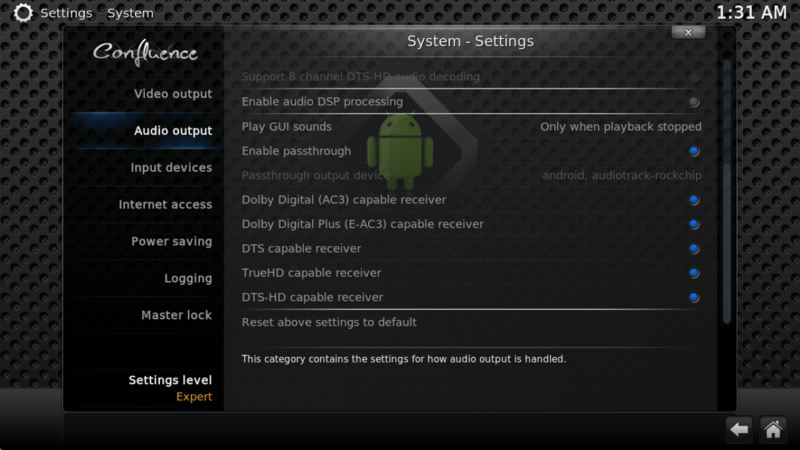 Another settings menu exist including only the basics like networking and display. Browsing the menu is relatively lag-free which is very good considering the 1GB of RAM installed. Judging from the specs, one could expect flaws with video playback. 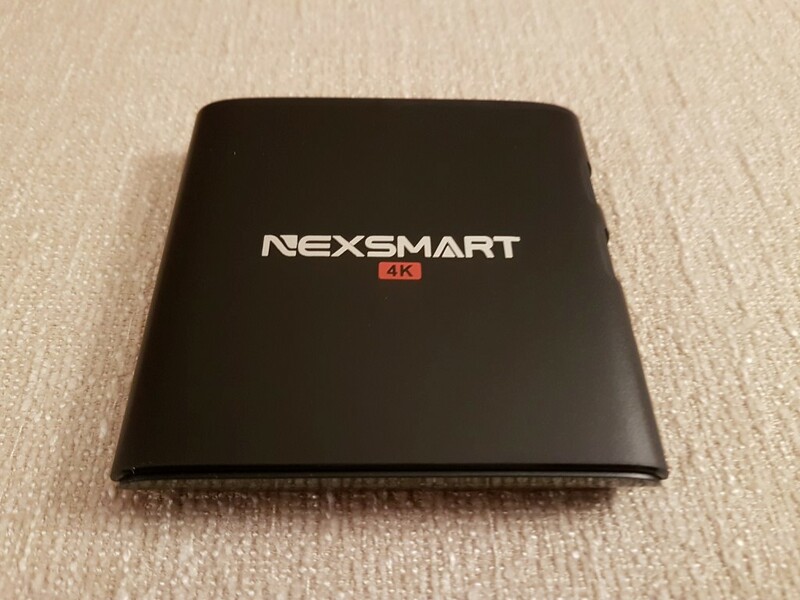 Even 4K playback was a breeze via KODI (16.1 pre-installed). Don’t expect 4K@60 playback but all major/popular encodings will probably play just fine. 1080p was even better since all BLY-RAY rips we tested through the Mbit Lan had no issues at all. 23.976 handling was pretty good. Don’t expect auto frame rate switching at this price level though. Bit streaming wise, we got the usual DD/DTS. When HD Audio was present, we got the core versions. As expected, all music files (mp3/FLAC) had no playback issues. Wi-Fi network speed (single band) was fast enough for 720p TV series and YouTube videos. As far as gaming is concerned, it will be better to avoid heavy 3d games. 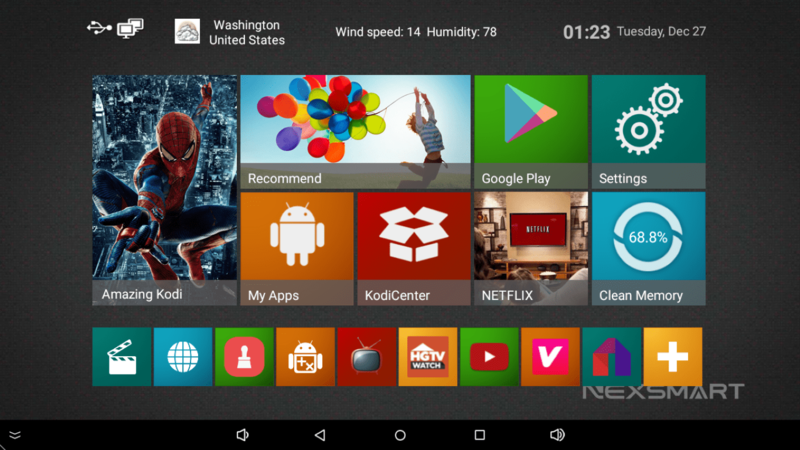 Android version 5.1.1 is the selected operating system instead of the more “popular” 6.0 version but it was a wise decision for a media box with 1GB of RAM. 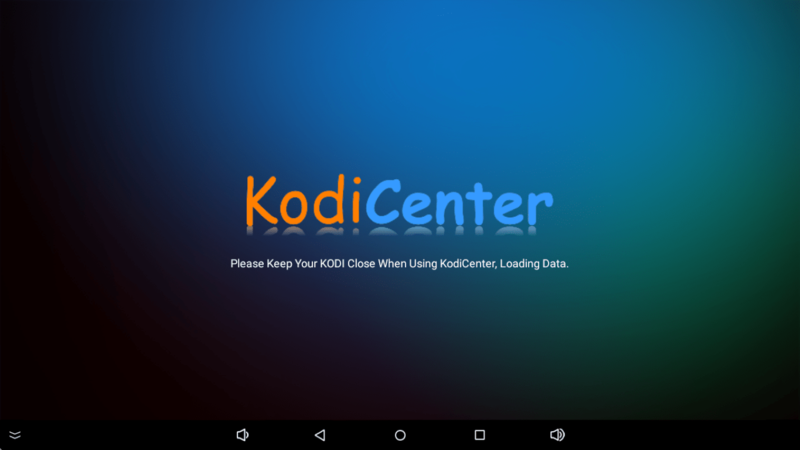 5.1.1 is considered for many as the most stable and fast android version so no complaints from our side. 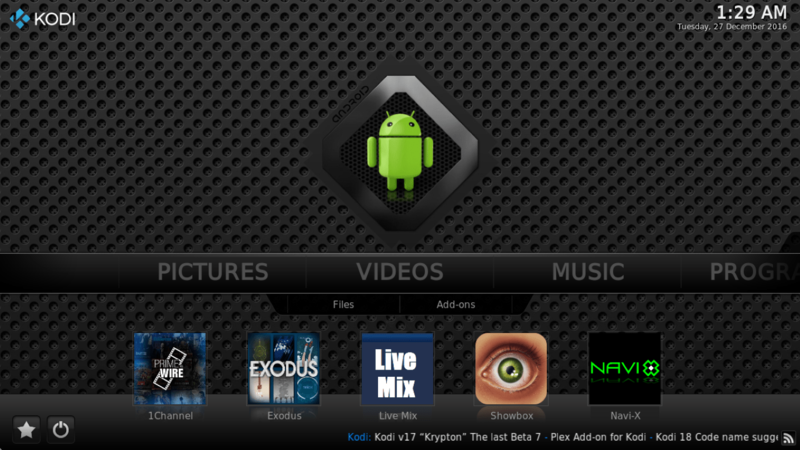 As always, Play Store is present for you to choose the apps and games of your liking. 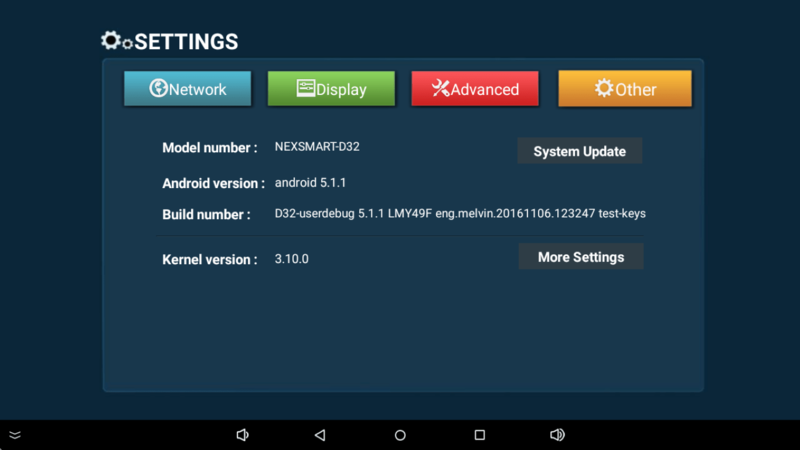 Nexsmart D32 is as good as it gets for the price. Good quality, and it performs great for its spec list. It will be more than enough for the average user who wants to play his movie backups and browse the internet and social media. For almost 25$ it a no brainer. Just buy it for backup if you don’t need it.